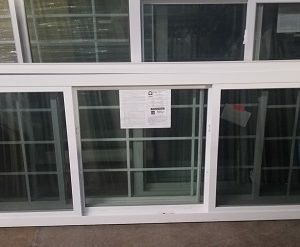 We offer three section sliders and variety of other types of sectional windows that are available at McCarren Supply. Sectional windows are designed to keep the cost of home improvement down while adding more natural light in a home. 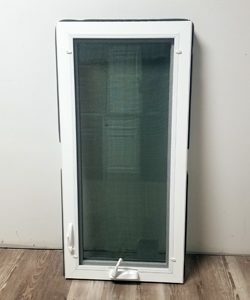 McCarren Supply offers a wide selection of window styles that are suitable for a variety of new home and renovation tastes. We look forward to being the surplus building outlet you choose for your window needs.